Tula Toddler is a carrying system specially designed for toddlers from the age of 18 months with cloth size 80/86 and can be used till about the age of 5 years. Tula is a brand that distinguishes itself by design, colour and unique prints and offers trendy parents the opportunity to carry their child in style. The Tula Toddler Carrier provides the possibility to carry your child in an ergonomically manner and has the advantage that it can be used for many years. A separate Tula seat widener is available which will extent the Tula Baby Carrier with 12 centimetres. It is recommended to carry your child in the M-position. The really is the best natural seating position and most comfortable for your child. With the help of the seat widener it is also possible to carry your toddler or infant in the M-position. In time your child will become heavier but the Tula Toddler will prevent that you will be bothered by the weight that you are carrying. The padded straps for shoulders and hip will takes care of that plus they will evenly divide the weight. 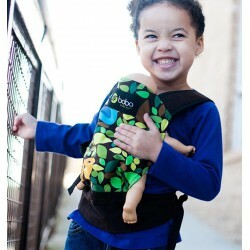 The Tula Toddler Carrier can be used in many situations. For instance, when you are taking a long walk and your child gets tired along the way, but also near home. Or if you are on holiday and want to do some sightseeing, so your child is safely on your back. The Tula Carrier for older babies and toddlers offers both possibilities to carry your child on your back as on your stomach. 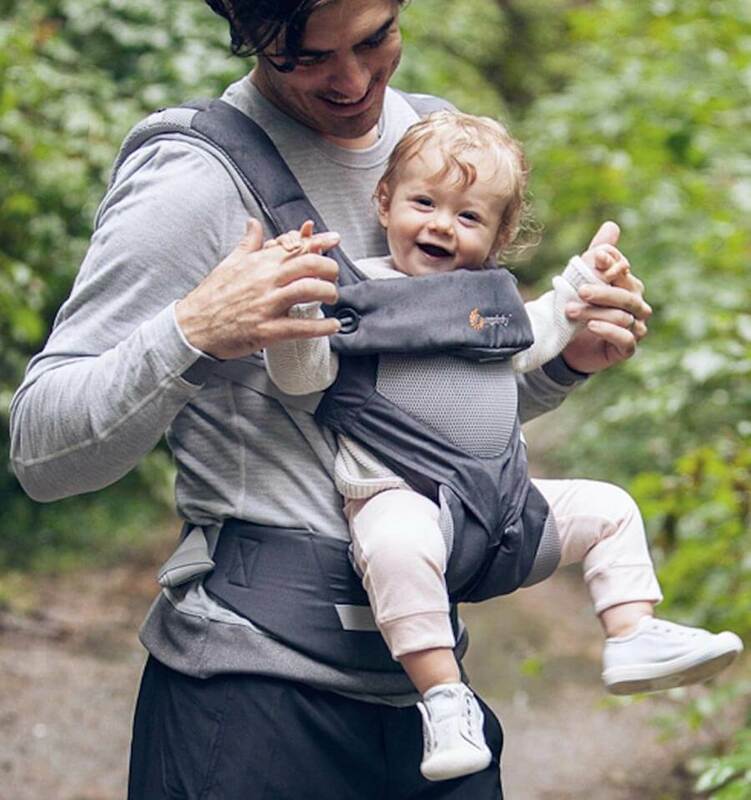 When your child is still light, you can use the Toddler on your stomach but it is recommended to use the Tula Carrier as a backpack carrier when your child gets heavier. This will also give you more freedom to move. In our offer you will find the Tula Toddler in a modern version with original prints in many colours. Carefully check out the possibilities by going through the images and then order your favourite Tula Toddler easily online.